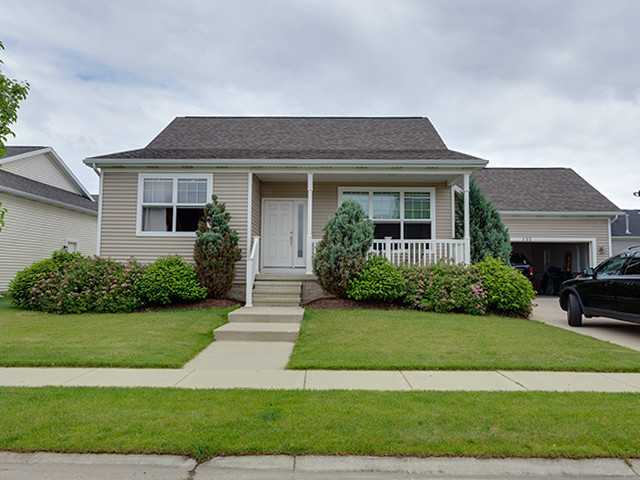 This East Lansing home is located in the upscale subdivision of Hawk Nest. Enjoy being in the backyard of one of Michigan’s premier golf courses – Hawk Hollow! 495 Buteo features two nice sized bedrooms, two bathrooms, full basement, two car garage, and much more! Everything feels and looks brand new – from the kitchen to the living room. There is a rear deck off the dining room for relaxing and summer fun. The basement is enormous with lots of space for storage. This home is ideal for those looking to be in the middle of everything the greater Lansing area has to offer. You are just minutes from shopping, freeways and both MSU and LCC campuses. For additional information on this property click here! Posted on July 3, 2013, in All Other Listings. Bookmark the permalink. Leave a comment.